Celebrate Southern Village hosted by your Children's Champions! — Official site for Southern Village, Events, Dining, Movies and more. 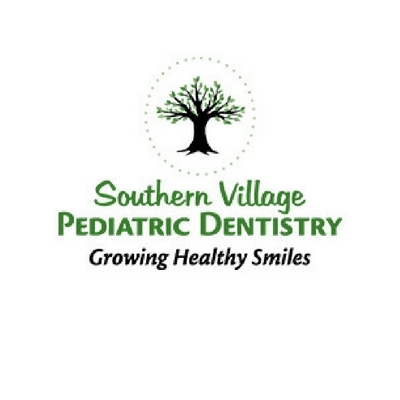 Celebrate Southern Village hosted by your Children's Champions! Please join Chapel Hill Day Care Center, The Tumble Gym, Chapel Hill Children's Clinic, Village Pediatrics and Southern Village Pediatric Dentistry for a celebration of family, the Chapel Hill community, Chapel Hill Day Care's 50th Anniversary and Southern Village Pediatric Dentistry's 10th year in business! Lots of fun for all ages including a bounce house, fairy hair, games, raffle prizes to support Chapel Hill Day Care and more! Southern Village Businesses participating in this wonderful event!